It is a good question, isn’t it? 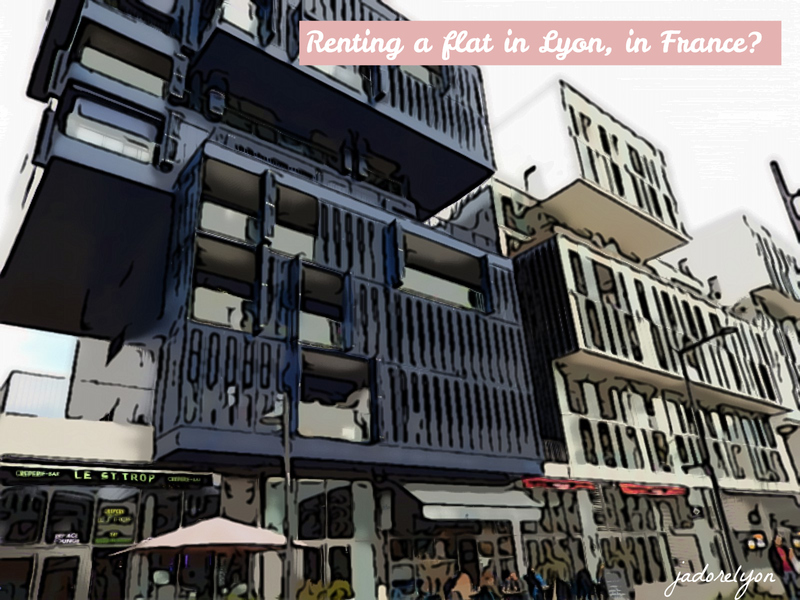 Because France is quite complicated in most of the formal things to organise, I decided to have a closer look into the situation with renting a place in this beautiful country and more specifically in Lyon where I got some experience. Actually, I have been so lucky to arrive to Lyon to a flat already rented but I got many friends who went through the troubles of finding a flat to rent in France. 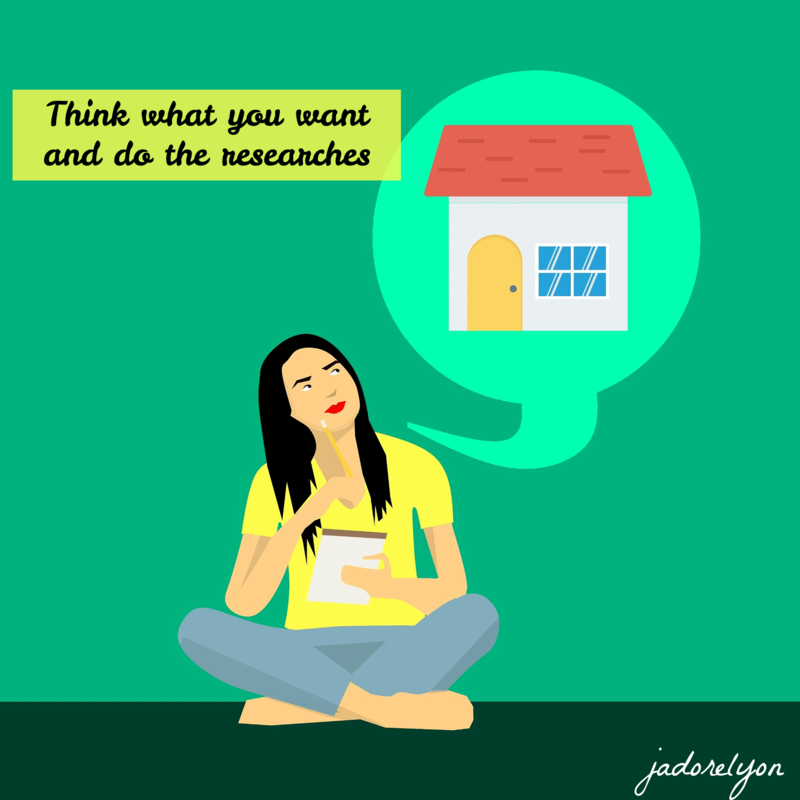 And that is why I wanted to share with you some tips to make this process much easier. Very useful website to look for an apartment to rent is seloger.com which is a search engine of all above. It saves a lot of time to check each agency and it’s very easy to use. For me, more secured and proper way of finding a flat to rent in France is to go through the real estate company but it will always be a bit more expensive and requires more paperwork. Having said so you are sure you have a place for how long you need and if there is something broken in the apartment, you contact the agency straight away to fix it. 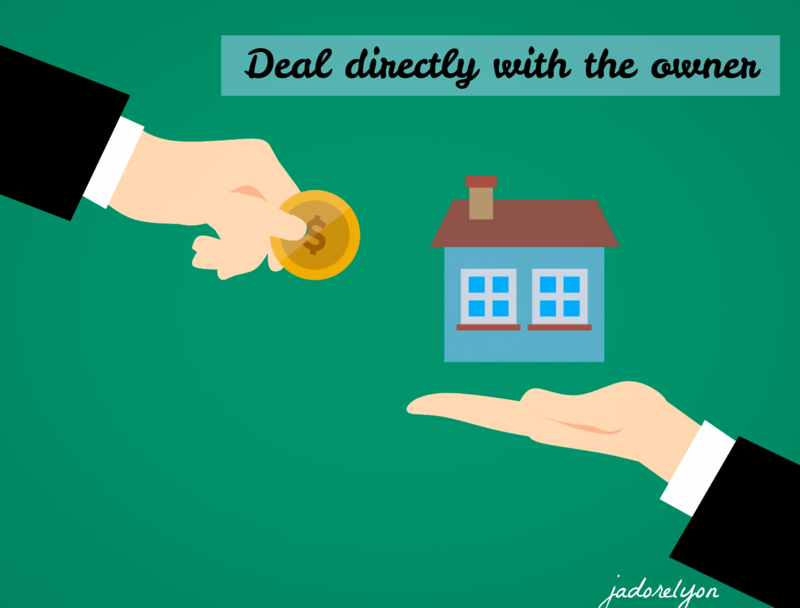 When it comes to dealing with owners directly, you should find the flat to rent cheaper yet executing your rights might take longer. There could be a case that all of the sudden the owner says he needs the flat and give you short notice to move. Anyways, your choice should depends on your budget and preferences. And you shouldn’t worry too much, just go with the option more convenient and suitable for yourself in your current situation. Now, what choice of places to rent in France do you have? And lastly how much you will pay? The standard period notice to resign from renting an apartment in Lyon is only and always one month. You will always be asked to pay the deposit but I think this is a standard. 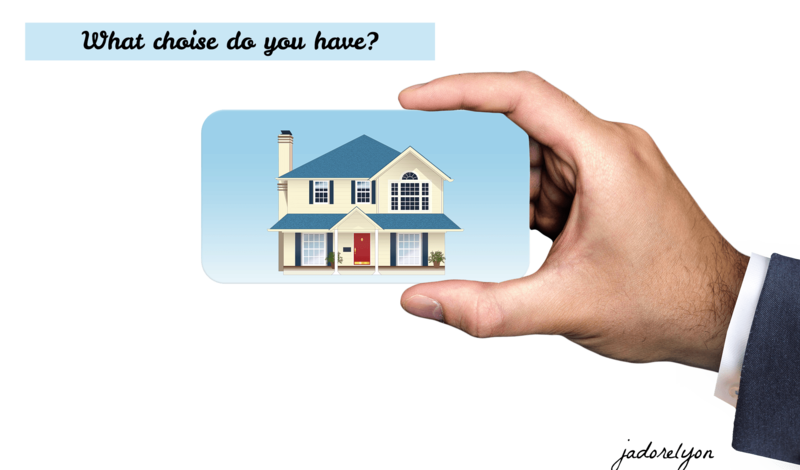 The owner or agency need to be assured you will keep the apartment in proper order. Usually, it is one month rent and should be returned once you left the flat within two month period. When signing the rental contract between you and the owner, pay attention to have the all elements included in it: (name and the address of the owner, the date in which the rental contract agreement starts officially and ends, address, full description (address, available equipment, number of square meters) and any additional information (storage, garage, garden, parking…. ), list of shared/ communal spaces, the cost of rent, methods of payment, the amount of the deposit). Very important: Read the rental contract carefully! You must sign it twice, in two copies, and keep a copy of the one signed by the owner. 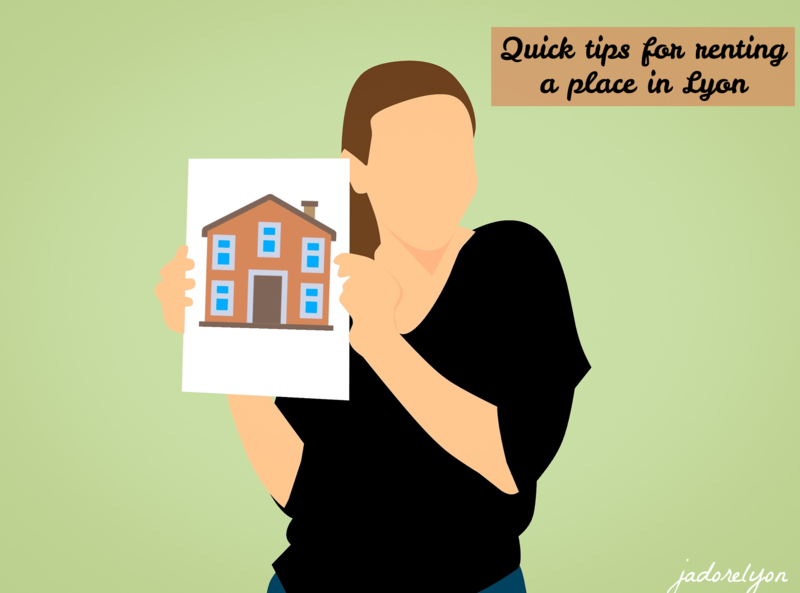 You will probably pay the rent at the beginning of the month, each month by cheque or bank transfer. Remember to keep all the official receipt which mentions the amount, date of payment and the reason for the cheque. We are in France so it’s extremely important to collect as many documents as possible. Charges! 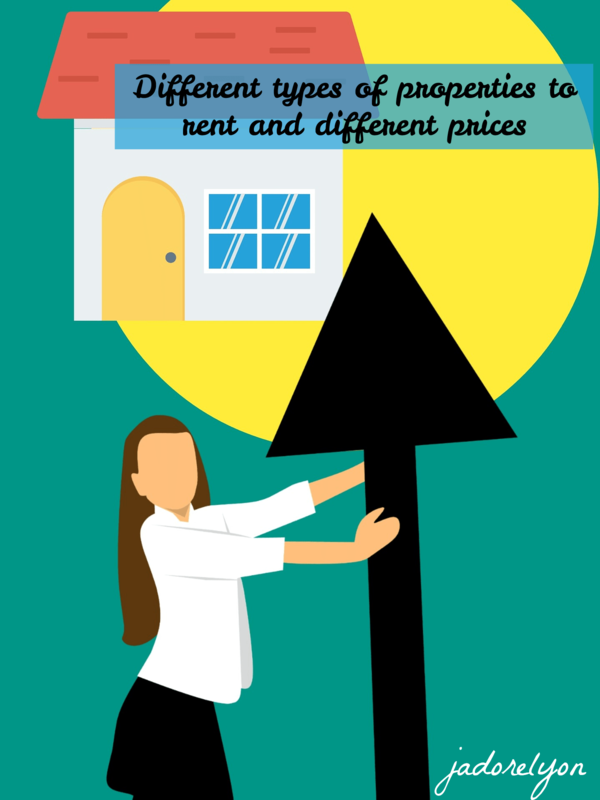 On top of the rent, you need to pay extra charges. 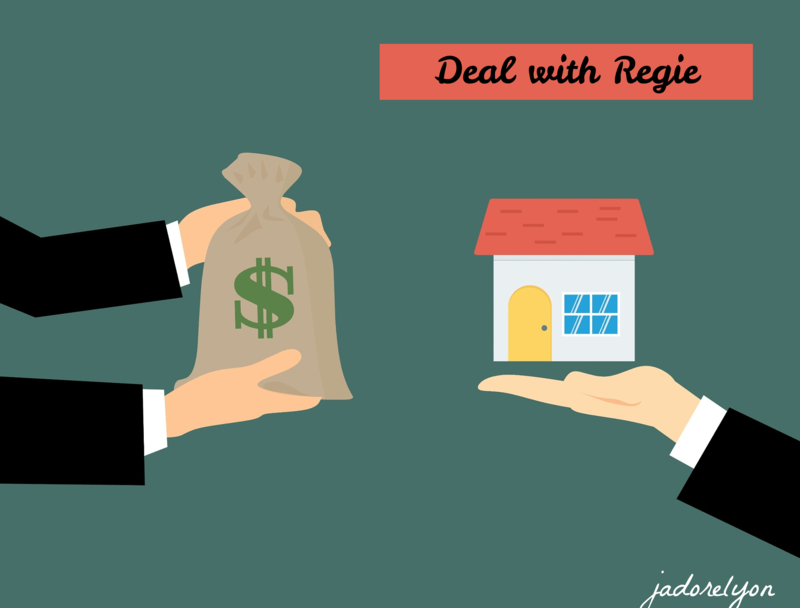 They might be included in the rent, when it says ‘ all included, “Charges comprises” in French or “CC” or you need to pay them separately when the rental agreement says “in addition” or “hors charges”, “HC”. You must pay the following expenses: (For services such as: elevator fees, central heating, water, lighting of the stairway, etc. 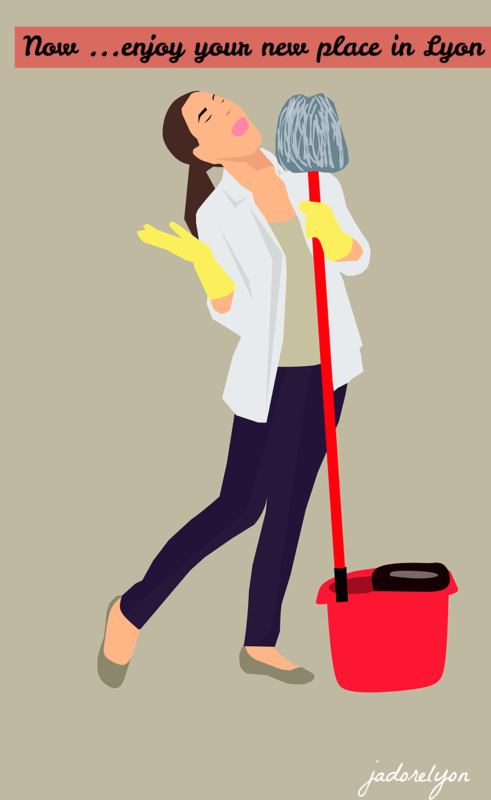 For maintenance: fees and repairs of communal areas of the building and obviously taxes related to the rental period such as garbage removal, upkeep such as sweeping, etc. You can pay the charges – “provision of charges” every month or trimester. Then once a year, it will be verified in order to adjust the amount to cover the real costs. So you might add or be refunded. Home tax! If you rent permanently a flat in France, you are obligated to pay the home tax. The amount depends on the flat and location. You can expect the amount of the home tax to be received by post in October. It has to be paid by cheque or bank wire. The only cases you don’t pay this home tax is when you are a student living in some kind of dormitory or if you aren’t a student but you live in a furnished room with a person. This remains the responsibility of the owner. There is much more when it comes to moving and living and renting a flat in France and more specifically in Lyon. If you have other questions feel free you ask in the comments. If you have any useful tips or experience to share, please do! I would be very grateful. Lastly, in case you are interested, I created a list of places recommend to live in Lyon here and here are my personal preferences. Good luck and see you in Lyon!